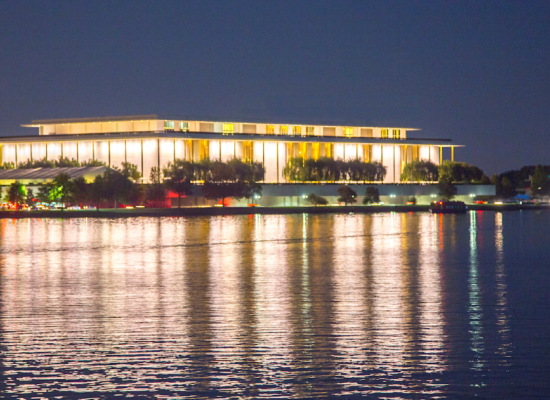 2019 Men's World Team Championships – Washington, D.C.
HISTORY IN THE MAKING - WASHINGTON D.C. 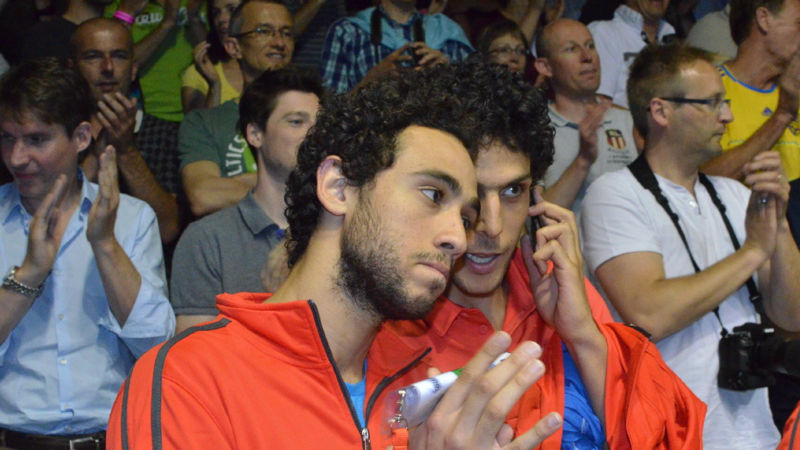 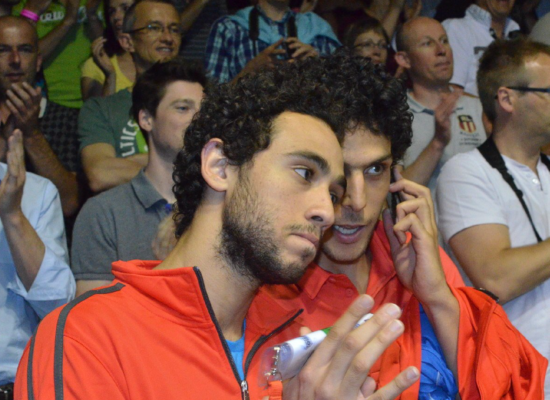 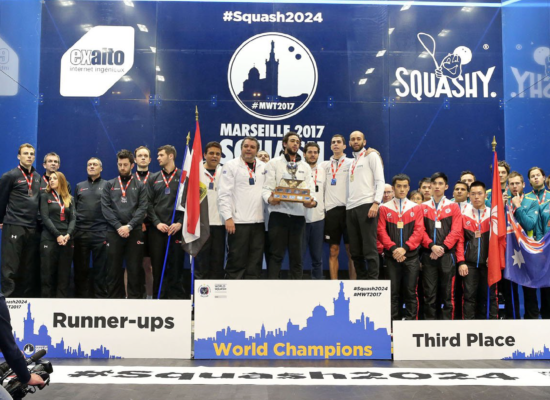 TEAM EGYPT SETS SIGHTS ON D.C. 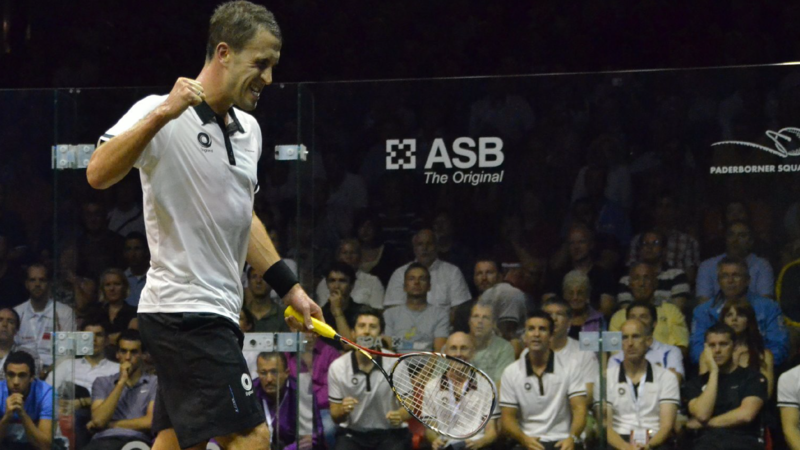 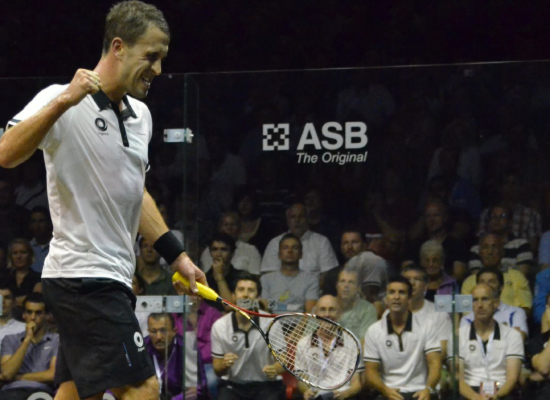 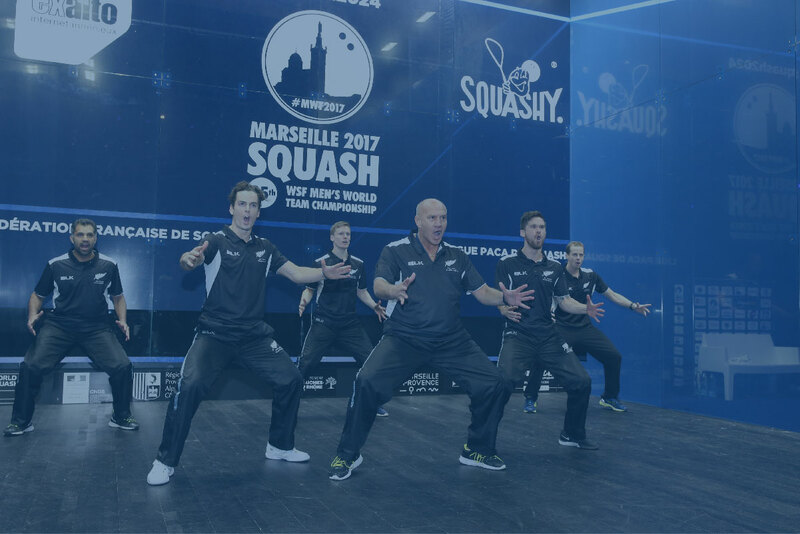 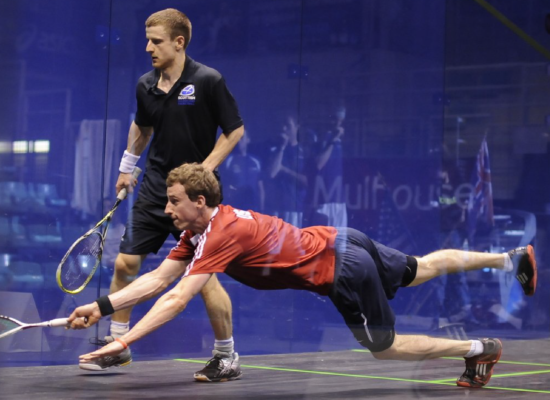 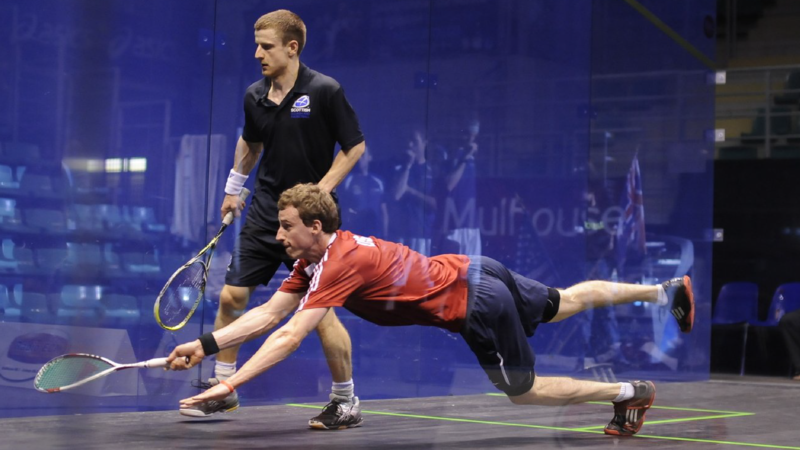 The World Squash Federation Men’s World Team Squash Championship is a prestigious event that attracts the top players from around the world to compete at the highest level of the sport. 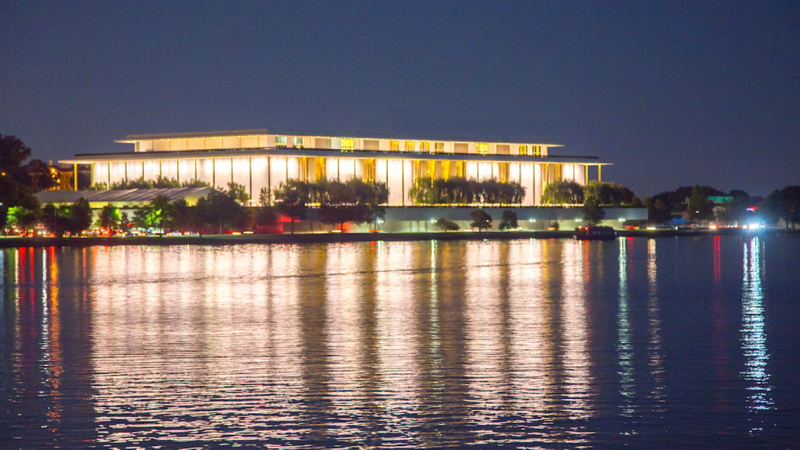 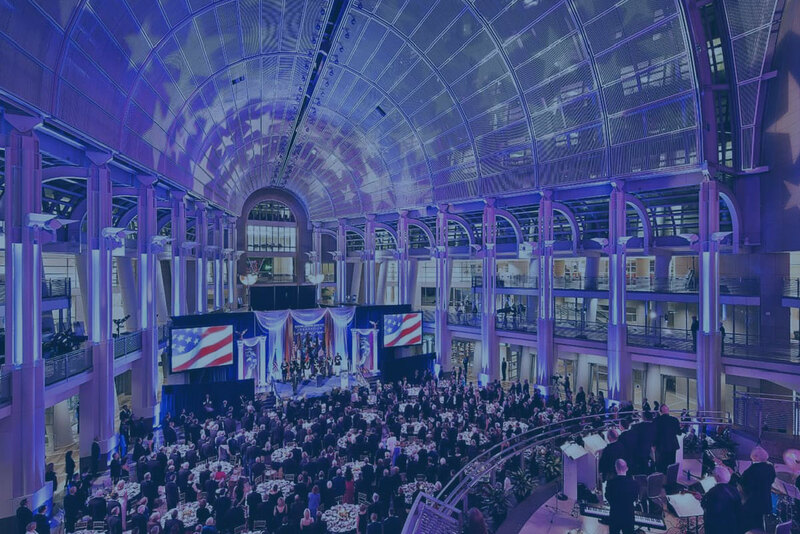 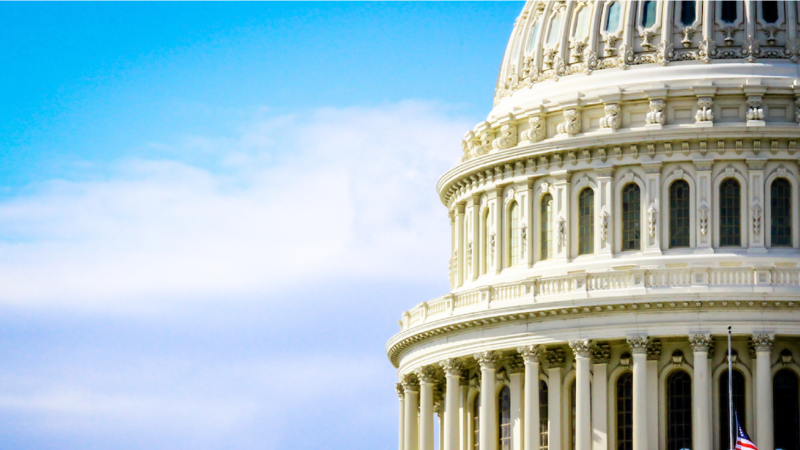 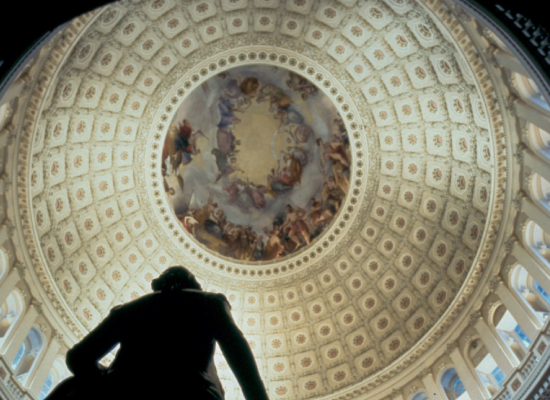 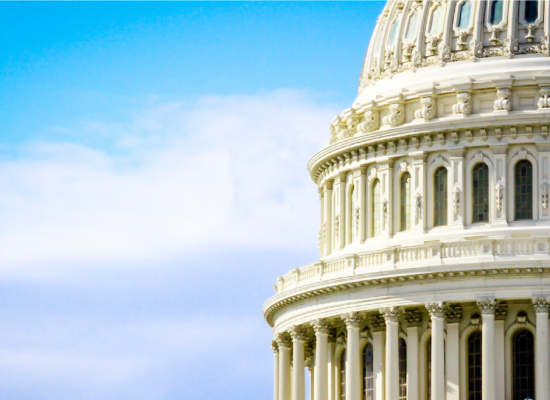 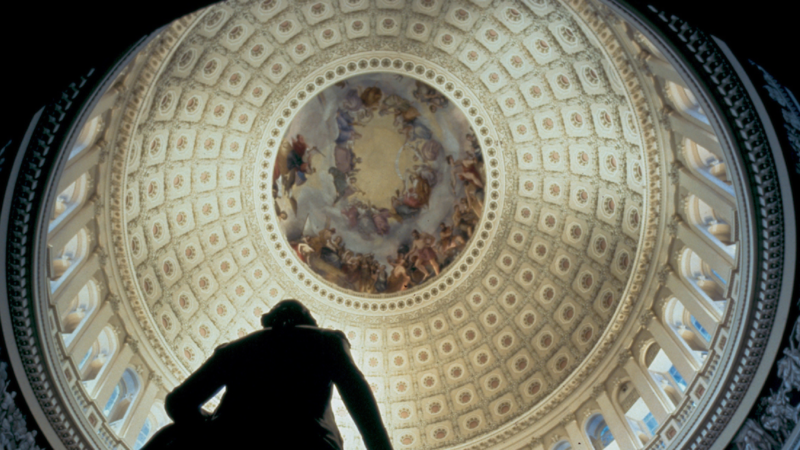 For the first time in the event’s 50-year history, it will be held in the United States, in the nation’s capital. 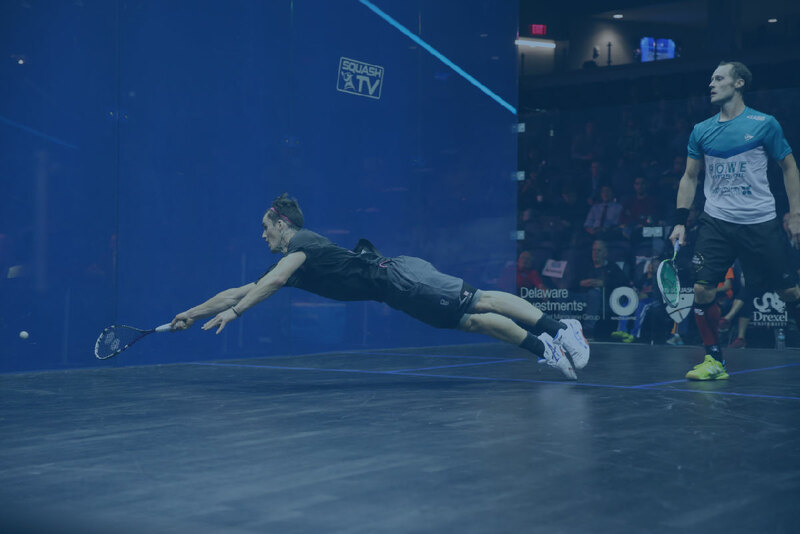 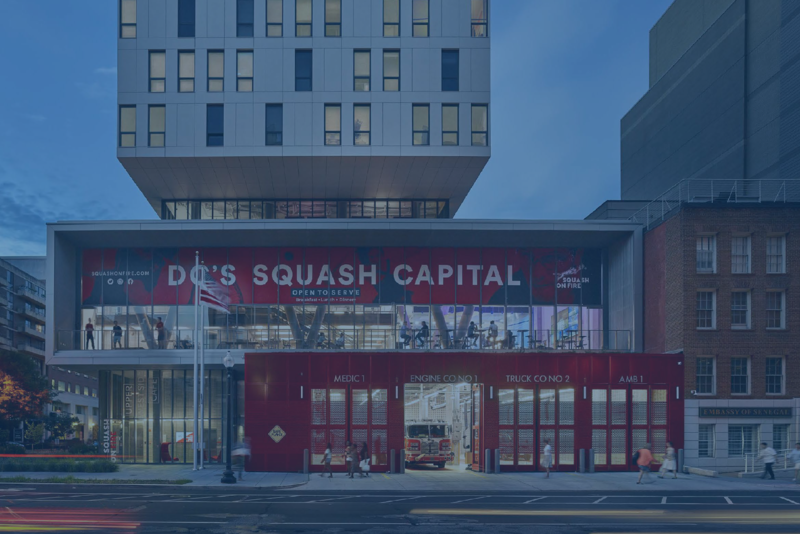 For the first time, the USA will play at home, giving them the opportunity to make their fans and country proud and progress the sport of squash in the U.S.
Up to 32 countries will send their top players to compete in four-player squads over a seven-day championship ladder. 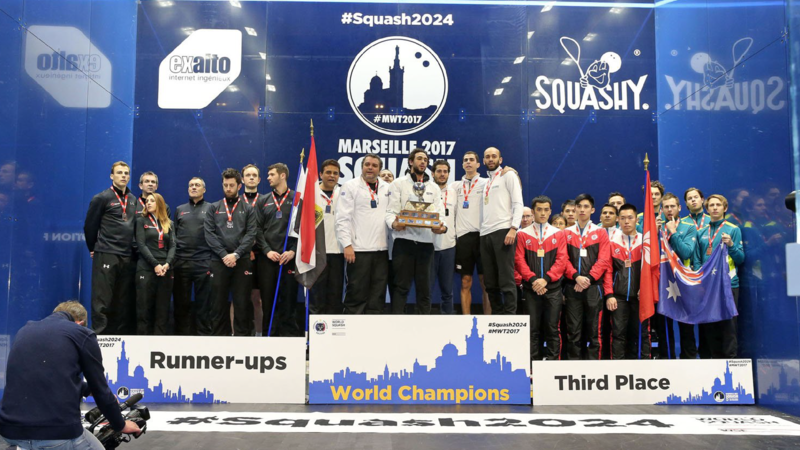 On par with The Ryder Cup, The Davis Cup, and The World Cup, Men’s World Team Championship attracts the top talent from around the world to compete on an international stage.